When a studied audio engineer locks himself up in the studio it doesn’t necessarily mean that something good comes out. However, if you are Guido Schneider it seems that way since he definitely has a knack for building tracks that never disappoint. 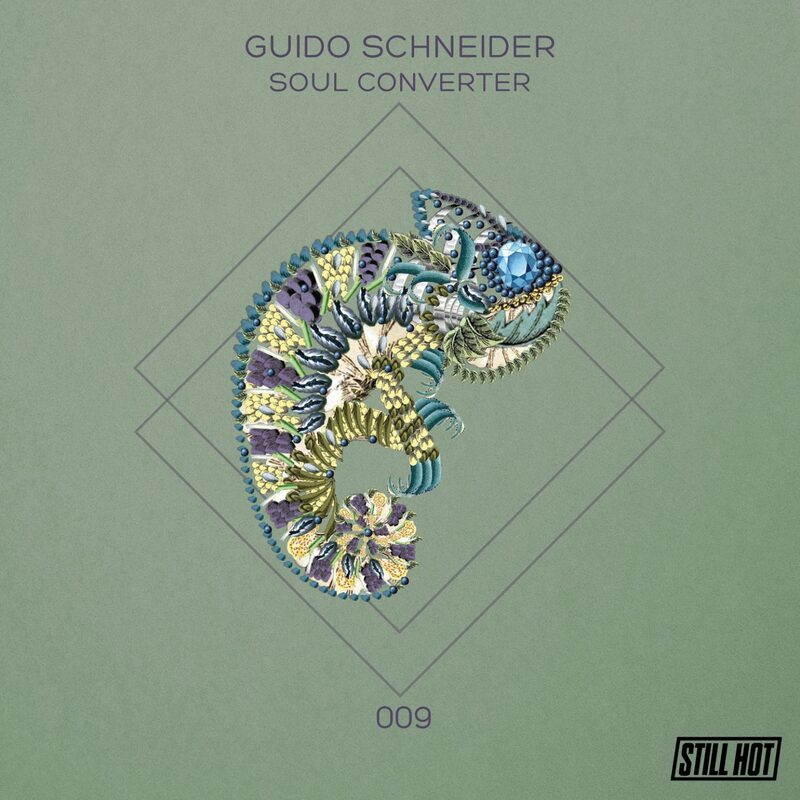 Guido joined Still Hot in 2017 and we are glad to be able to present you his first EP called „Soul Converter“ that comes with a remix by Martin Eyerer. The EPs A-side track „The Hood“ is Guido Schneider and Manuel Rodriguez at his best with a driving beat, puristic but incredibly on the spot with diverse and never tiring throw-ins that makes the listener sink into the track entirely. The second track „Soul Converter“ links perfectly to the A-side with its unobtrusive theme. Various vocal and other sound∫ snippets that hit the listener unexpectedly are balanced by the steady and hypnotic beat that will tickle your patience before losing yourself once again. 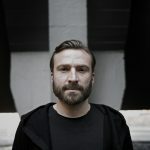 Martin Eyerer gave „Soul Converter“ his own spin by converting it into a more dancefloor-oriented peak timer that demonstrates Martin’s momentum yet again. Watch out for this promising three-tracker. Welcome aboard Guido! Guido Schneider – The Hood (Original Mix) 10:09 min. 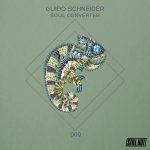 Guido Schneider – Soul Converter (Original Mix) 11:33 min.